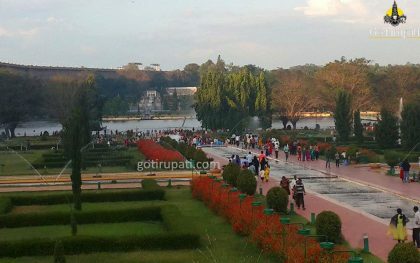 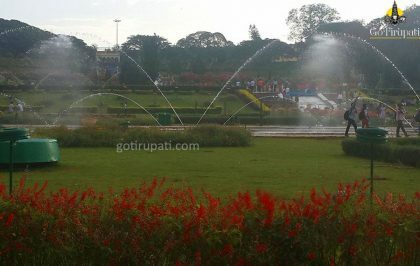 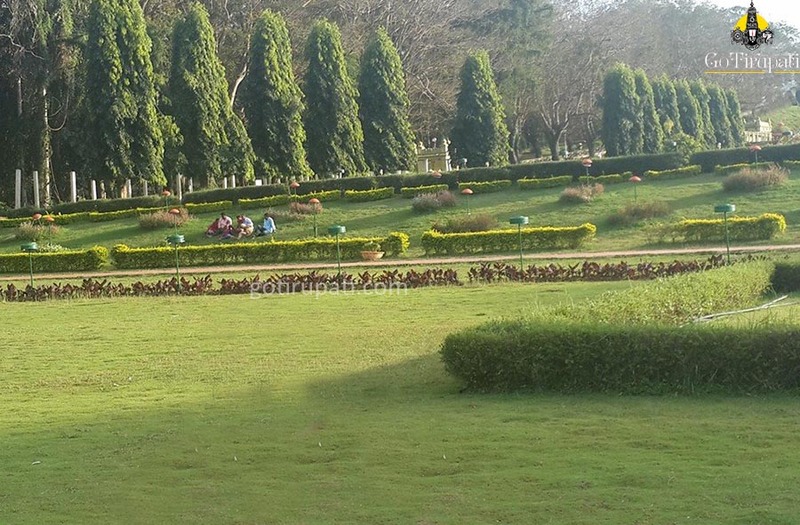 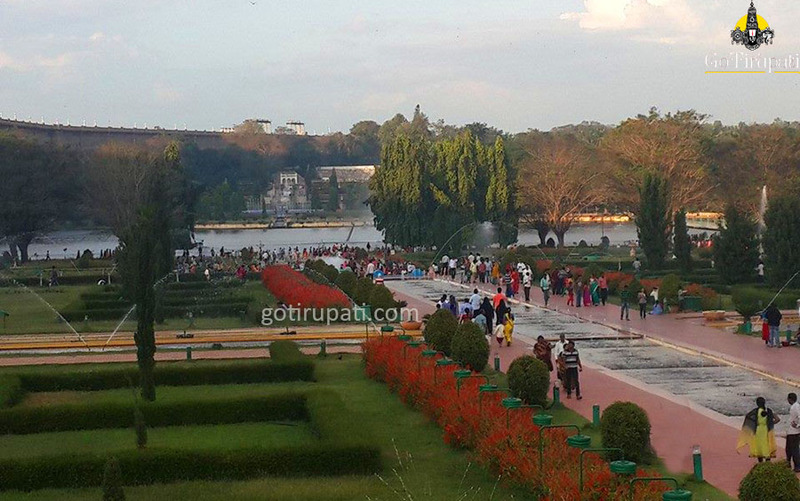 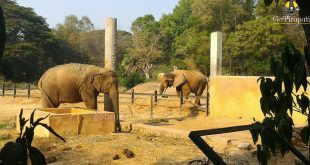 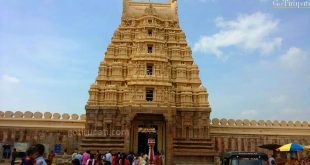 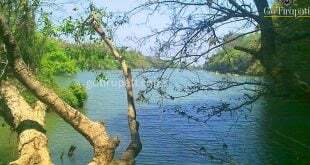 This park is 16 km from Srirangapatnam and 19 km from Mysore. This beautiful garden was built right below Krishnaraja Sagar Dam. 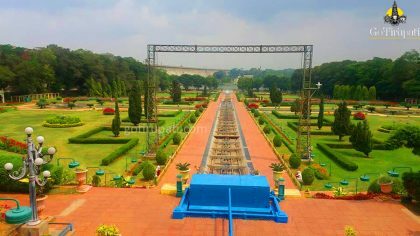 It took 5 years to complete the garden construction i.e from 1927 – 1932 AD. This garden spreads across 150 acres of land and was designed by Sir Mirza Ismail, the then Diwan of Mysore. 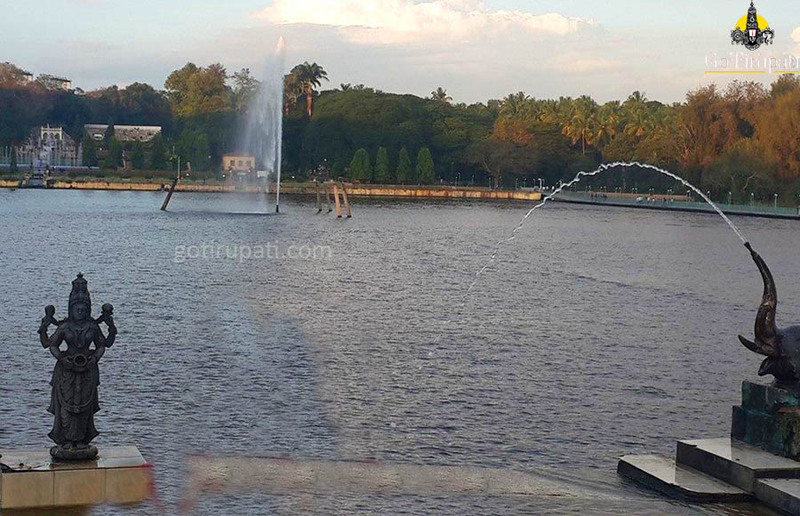 Musical fountain attracts the visitors a lot in the evening hours. One can see the beauty of the Gardens under lights.